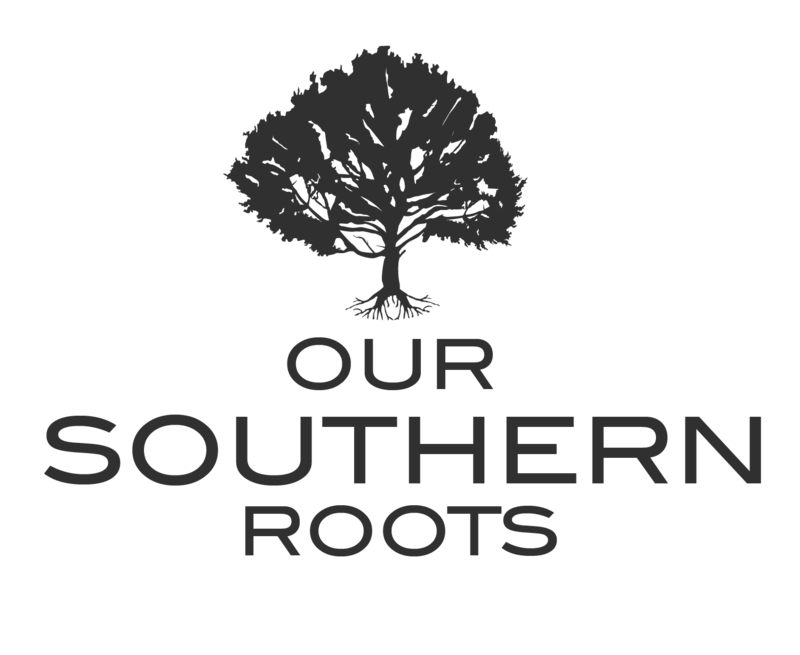 Did you know that both Tennessee and North Carolina honor the eastern box turtle as the official state reptile? I’ll admit I didn’t even know our state had an official reptile! Occasionally we will have a turtle visit for a day, and recently we brought one home that was especially handsome. After doing a little research we determined the turtle was a male due to his red eyes. Although he was much larger than the other turtles we have found, he was indeed an eastern box turtle. 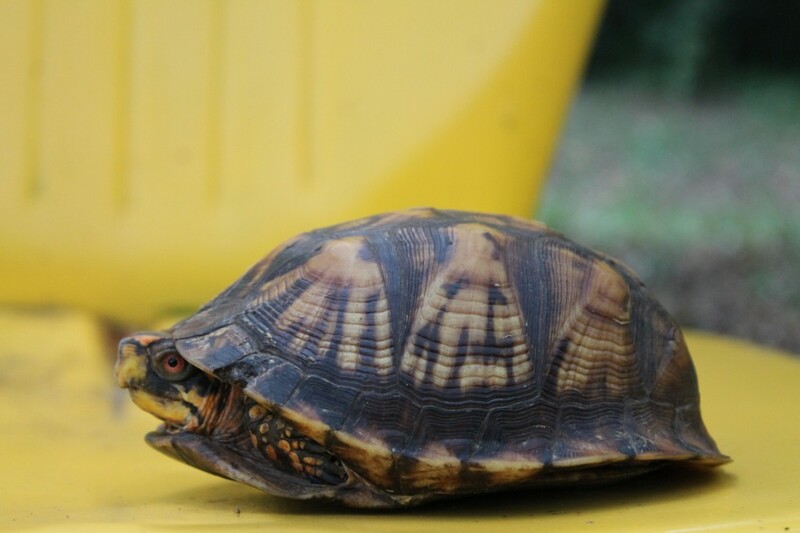 I was surprised to learn that it is illegal in Tennessee and in several other states to keep animals found in the wild (including turtles) as pets. Sadly, the life span of these captured turtles is often less than one week, and if they manage to survive longer, their beautifully colored shells can begin to fade and become dull. Growing up, if my dad found a turtle along the roadside he would often rescue it from the highway and bring it home. We would put the turtles inside a large whiskey barrel planter on the back patio to admire before setting them free in the woods. So keep your eyes open for these little guys, they are hard to spot with their brown and gold camouflage shells. Our children carefully marked the spot where we found this turtle (and returned him the same afternoon). We hope that one day while walking through the woods we will happen upon Mr. Tennessee Turtle again. 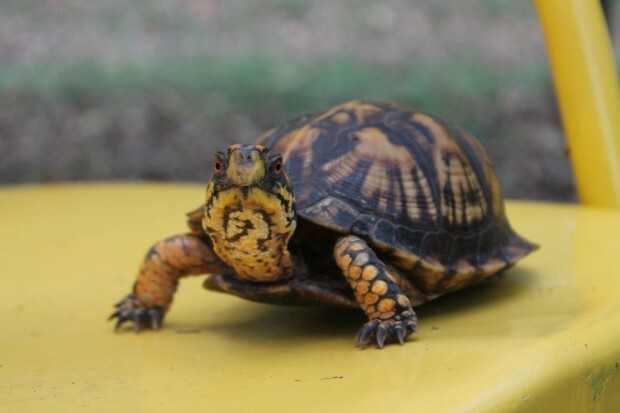 Go to the Tennessee Wildlife Resource Agency website to learn more about the eastern box turtle and other animals from our state.